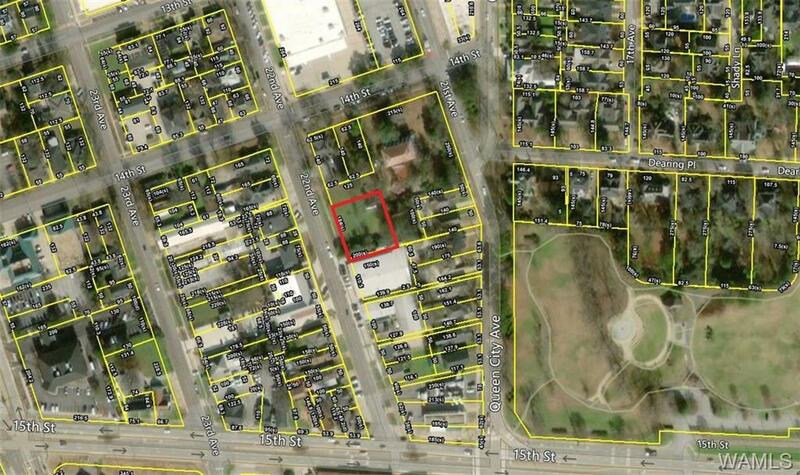 FOR SALE: 0.45+/- acre lot on 22nd Ave in downtown Tuscaloosa. Located within walking distance of campus and zoned BN commercial which "by right" in the original city survey allows the owner to build townhomes as well. All utilities are in the ROW. Lot is flat and graded. An additional joint access easement can be made available. Call today for more information.